Caesars Entertainment is offering Total Rewards tier bonus credits for the players club in 2016 when you spend money this year. You can find details from Total Rewards below. If you’re a Total Rewards member and didn’t receive this email you may want to check your account to see if your settings are correct. Visit Total Rewards for more information. 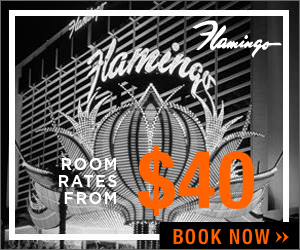 Check the links to this post for discounted rooms at Caesars casinos in Vegas. For the past 5 or 6 years Caesars Entertainment has used a 2:1 Total Rewards dollar exchange ratio in many restaurants at their Atlantic City properties. 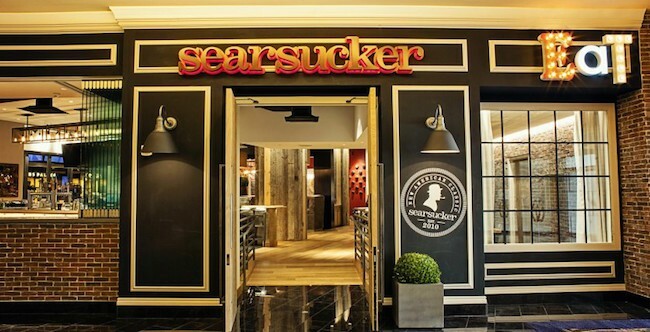 If you’re planning to try the newest restaurant at Caesars Palace, note that, while Searsucker accepts Reward Credits, it will be at the rate of 2:1, e.g., your $150 tab will consume 30,000 Reward Credits ($300). So, this 2:1 Total Rewards point policy essentially cuts the value of your Total Rewards points in half when you dine at Searsucker. It’s possibly the most obnoxious players club policy I’ve come across since visiting casinos. Good News: This policy hasn’t been unleashed across all Caesars Entertainment restaurants in Las Vegas. Bad News: It’s probably only a matter of time before the majority of restaurants at Caesars Entertainment charge $2 Total Rewards for $1 in cash. 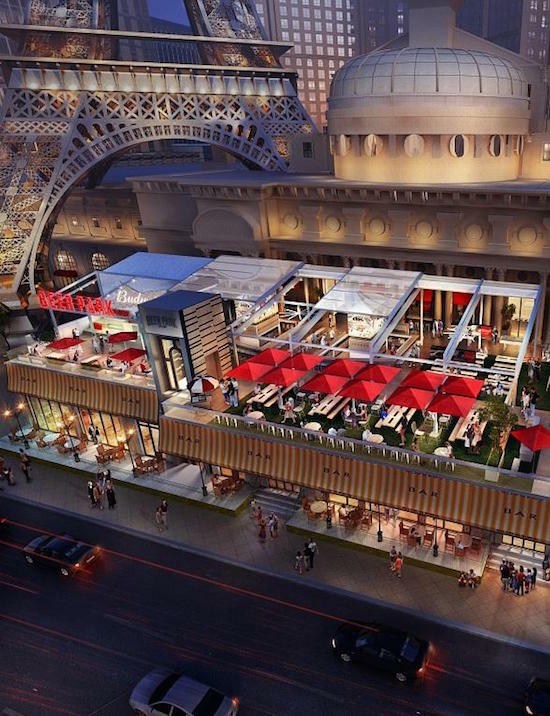 I don’t know how quickly this 2:1 Total Rewards point policy will roll out in Las Vegas but it seems like a good time to use them while the exchange rate is still 1:1 at most restaurants at Caesars Entertainment hotels. Early reviews on Searsucker have been mostly positive. You can learn more about the restaurant here. If you see 2:1 comps elsewhere in Las Vegas leave a comment and I’ll update this post. If you’ve ever stayed at a Caesars Entertainment hotel in Las Vegas may have seen or stood in an incredibly long line for Total Rewards Gold members at check-in. It’s amazing how understaffed they are but that’s another story. Now there’s a way to avoid those huge lines at Bally’s. 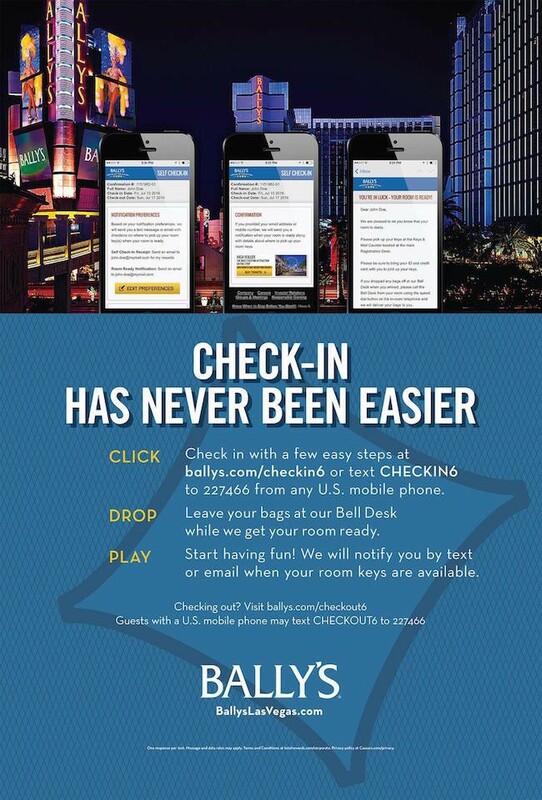 As you can see from the in the image above you just have to visit ballys.com/checkin6 on your mobile phone, enter your name, enter your check-in date and your reservation confirmation number. You’ll receive a text when your room is ready. That’s it. It’s a simple process. While you’ll save time checking into your room you probably won’t be able to talk your way into a complimentary upgrade which is becoming more difficult as front desk agents are upselling everything from a view to a safe to different type of room. Expect early check-in to expand to other properties after Caesars’ works out any kinks they may find with this process. Caesars Entertainment is a mess with this whole bankruptcy thing. They claim everything will “be business as usual”. We’ll see about that. Caesars’ players club, Total Rewards, will likely change at some point but in theory it should remain in tact through bankruptcy. 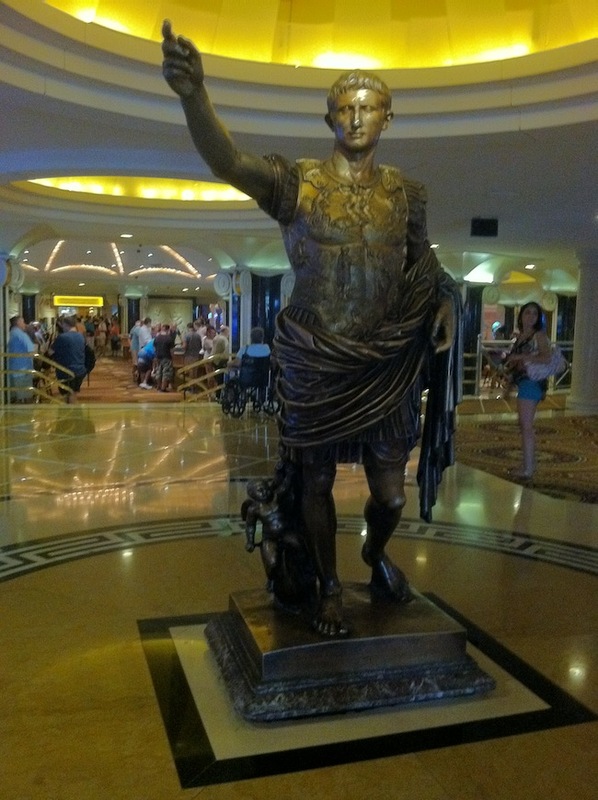 In an effort keep customers flowing into its casinos Caesars is offering a pretty sweet Tier Credit promotion. Most players club promotions offer Reward Credits only. Those are the credit which that you use on goods like meals. Extra tier credits are a little more difficult to come by. Tier credits are the credits that allow you to ascend to higher players club tiers like Platinum, Diamond And Seven Stars. The higher your tier status, the better the benefits you’ll receive from Total Rewards. Here’s an overview of those benefits. 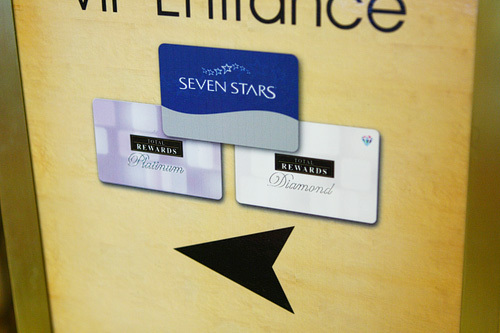 Note, if you’re Diamond or Seven Stars your resort fees will be waived. *Member must earn at least 1,000 Tier Credits by March 31, 2015 to be eligible for the promotion. 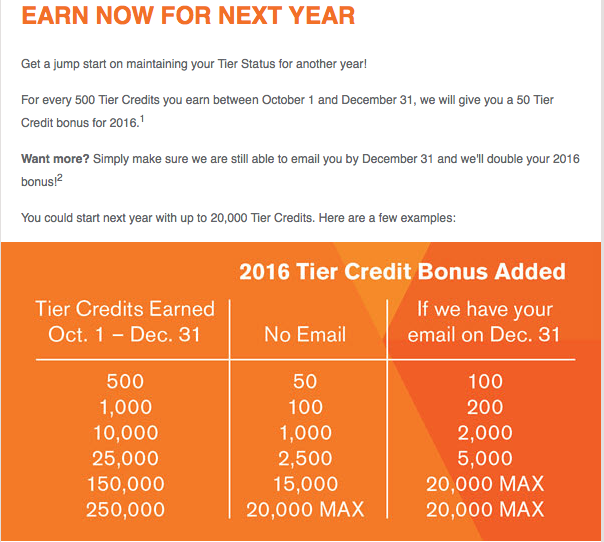 50% Tier Credit Bonus will be awarded on up to the first 50,000 Tier Credits earned from January 1, 2015 through March 31, 2015, for a maximum total bonus of 25,000 Tier Credits. Daily Tier Credit Bonuses will count toward the 50,000 Tier Credits maximum. Loyalty bonuses are not earned Tier Credits and thus, are not eligible for this promotion. Tier Credit Bonuses, including this promotion, do not count toward Reward Credit balance, promotional Tier Credit earnings, or qualifying for another daily bonus. Total Tier Credit Bonus amount awarded through this promotion will be calculated after March 31st, 2015 and will be posted to the Total Rewards account on April 15, 2015. I wouldn’t gamble or spend more than normal to get the bump in tier status. VIP check-in, Diamond Lounges and waived resort fees are nice benefits but I don’t think they’re worth spending extra for. That said, this is a useful promotion if you’re closing in on one of the upper tiers.